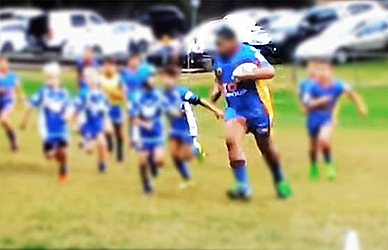 A video featuring a young Samoan in Australia has shocked rugby league officials, reigniting the age vs weight competition debate. The Samoan boy plays for St Johns Eagles and is more than double the body weight of many of his rivals. In the video, it shows the young Samoan running through the entire opposition as they try to hang on. 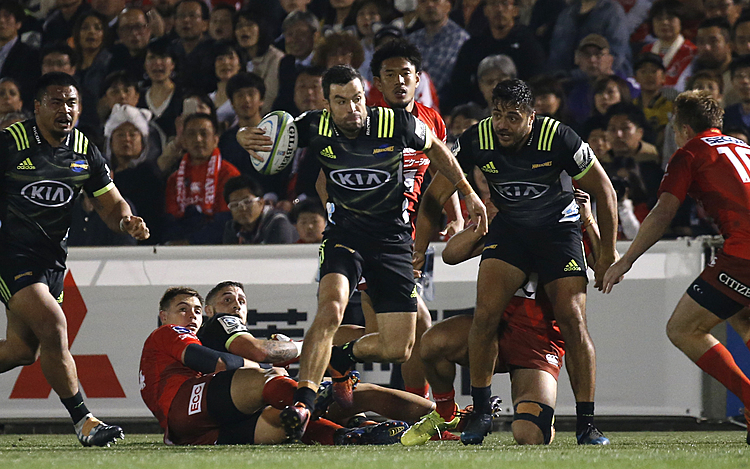 One by one he palms his tiny opponents away to score a long range try.